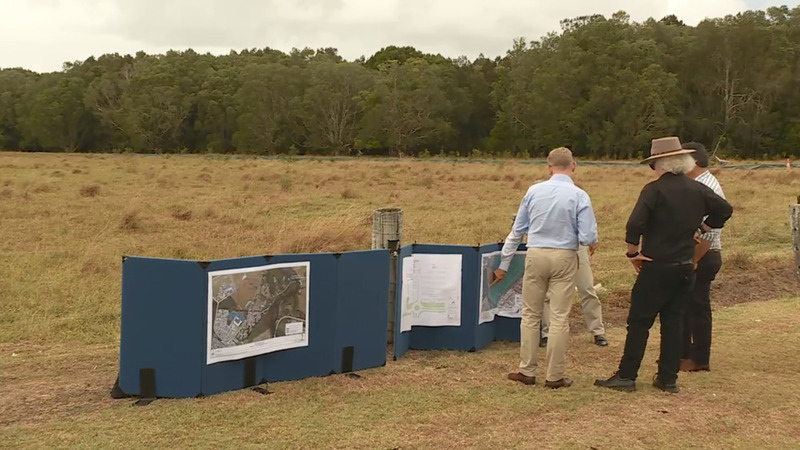 NBN News | INNOVATION PRECINCT TO BECOME BALLINA'S "NEW SENSATION"
A new attraction is planned for the vacant site opposite the Ballina Byron Airport, as the State Government has chipped in close to $4-million for an “innovation park”. The funding will enable preparation work to be undertaken, so Ballina Shire Council can begin marketing the lots. The INXS Music Museum, which has been rumoured to call Ballina home… is the kind of business council wants to see in the area. This week, the Nationals have been criticised for pork-barrelling in the lead-up to the March 23 election. But Ballina’s mayor has welcomed the funds coming into the Shire.